Actress Kim Sung-Ryoung is cast for new lead role in upcoming SBS sequel drama series “Mrs. Cop 2.” Kim Hee-Ae was first offered to reprise her role from the first season of “Mrs. Cop,” but she declined due to needing a break after filming the first series. Kim Sung-Ryoung will play new character Ko Yoon-Jung. Her character returns to South Korea after training with the F.B.I. in the United States. Ko Yoon-Jung then becomes the new squad chief. Meanwhile, Kim Min-Jong, Son Ho-Jun and Lee Da-Hee have all been offered to play the same characters from “Mrs. Cop” and they are all considering their offers. “Mrs. Cop 2” first airs March 5, 2016 in South Korea. 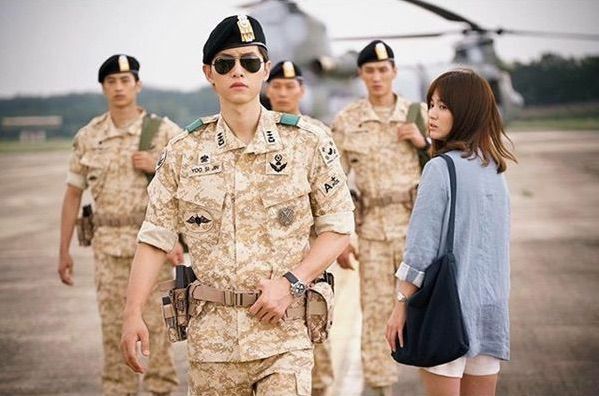 Ep.1 air date for upcoming KBS2 drama series “Descendants of the Sun” has now been set for February 24, 2016 in South Korea. The much anticipated and slightly delayed drama series stars Song Joong-Ki & Song Hye-Kyo. Filming for upcoming movie “Brother” (literal and working title) finished December 31, 2015 in Songpa, Seoul, South Korea. Filming took took about 2 and 1/2 months to complete. 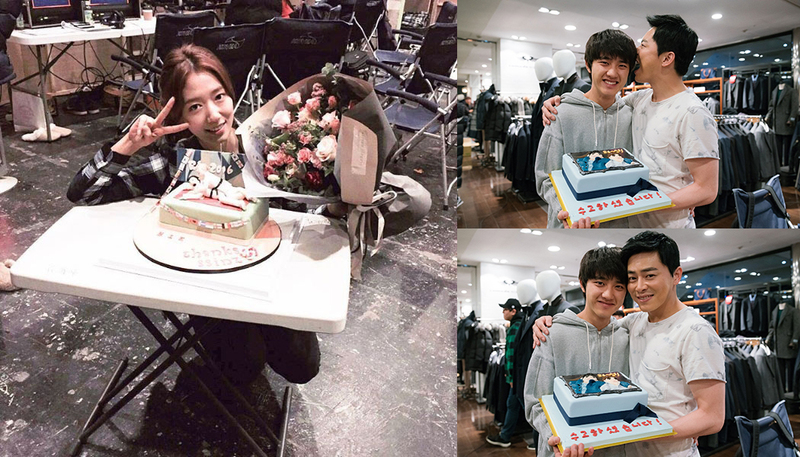 “Brother” stars Cho Jung-Seok, Park Shin-Hye & Do Kyung-Soo (EXO-K). Movie deals with the relationship between an older brother (Cho Jung-Seok) just released from prison, his younger brother (Do Kyung-Soo) that excels at judo and his judo coach (Park Shin-Hye). Movie is directed by Kwon Soo-Kyung (“Barefoot Kibong“) and screenplay by Yoo Young-A (“Miracle in Cell No.7“). “Brother” will be released sometime this year in South Korea. 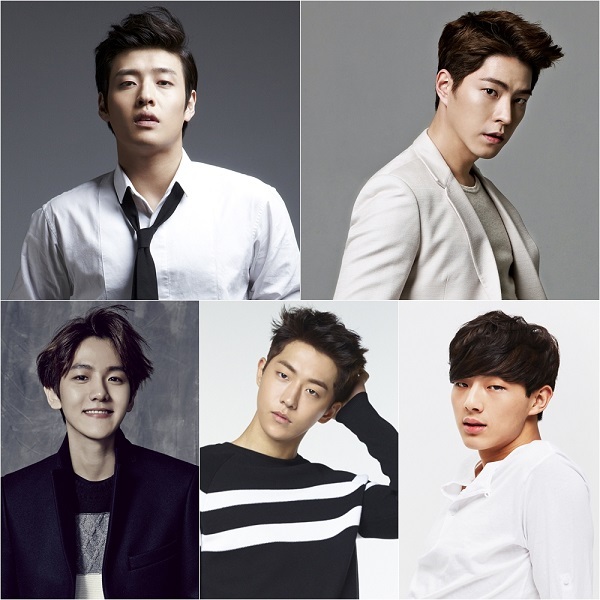 Hong Jong-Hyun, Nam Joo-Hyuk and Baekhyun from idol group ‘EXO-K’ are all cast in supporting roles in upcoming SBS drama series “Moon Lovers” (literal title). Already cast in the drama series are Lee Joon-Gi, IU, Kang Ha-Neul and Ji Soo. The drama series has recently picked up the Korean title of “Bobogyungsim: Ryeo” from”Dalui Yeonin” (“Moon Lovers”). In the drama series, Kang Ha-Neul will play Wang Wook. His character is the 8th prince and he was born in the same year as Wang So (Lee Joon-Gi). He dreams of becoming the King one day. Hong Jong-Hyun will play Wang Yo. His character is also has ambitions of becoming the King. He is the 3rd prince. Baekhyun will play Wang Hyun. His character is the 10th prince and he likes to play around. Nam Joo-Hyuk will play Wang Wook. His character is beautiful and has elegance. He is the 13th prince. Lastly, Ji Soo will play Wang Jung. He is the 14th prince and possesses unavoidable charm. “Moon Lovers” airs sometime during the second half of 2016 in South Korea. Actresses Tsubasa Honda & Mizuki Yamamoto are cast in movie “Girls” (literal title). The film is based on the novel “Shojo” by Kanae Minato (“Confessions“) and directed by Yukiko Mishima (“Bread of Happiness“). Premise for the film follow two girls who volunteer for the summer at a paediatrics ward and a nursing home. The girls volunteer in hopes of seeing a person’s death. They have their own reasons why. “Girls” will be released sometime during this fall in Japan. 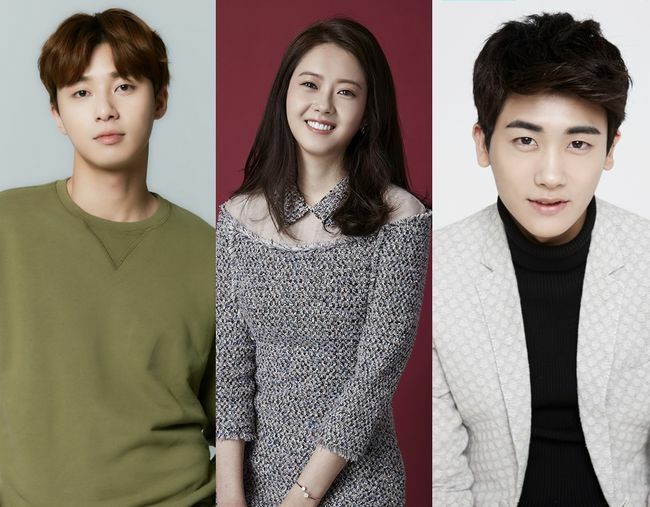 Park Seo-Joon, Go Ara and Park Hyung-Sik (‘ZE:A’) are all cast in upcoming KBS2 drama series “Hwarang.” The period drama series depicts the lives of Hwarang (aka Flowering Knights) who were an elite group of men in the Silla Kingdom era. In the drama series, Park Seo-Joon will play Sun Woo-Rang. His character comes from the lowest class, but he is able to become a legendary Hwarang. Go Ara will play A-Ro. She was born from parents who came from the highest and lowest classes. She is bright and loved by Sun Woo-Rang and Sam Maek-Jong (Park Hyung-Sik). Park Hyung-Sik will play Kim Sam Maek Jong (King Jinheung). Even though he is a King, he wanders around from the palace to avoid assassins. He is weak and emotionally fragile. He then becomes a Hwarang secretly and grows up to become a real King who leads Silla. Filming for “Hwarang” begins sometime during the first half of this year and the drama series will first air July in South Korea. Ep.1 of upcoming tvN drama series “Cheese in the Trap” airs later tonight in South Korea. Meanwhile, lead actor Park Hae-Jin posted the photo above on tvN’s instagram account (tvn_joy) with the caption “So, you should have been careful.” The drama series is based on based on popular webcomic “Cheese in the Trap” by Soon Ggi. Ep. 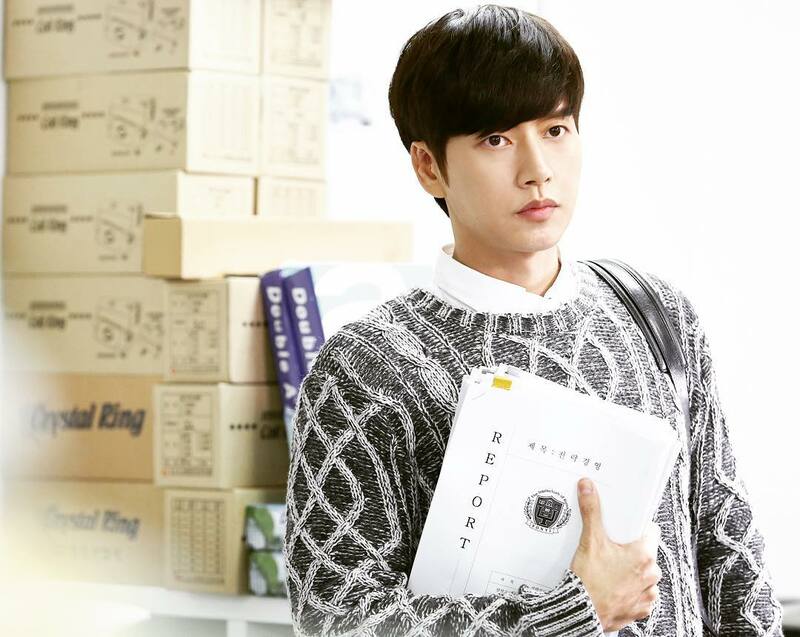 1 trailer for “Cheese in the Trap” can be viewed at AsianWiki. 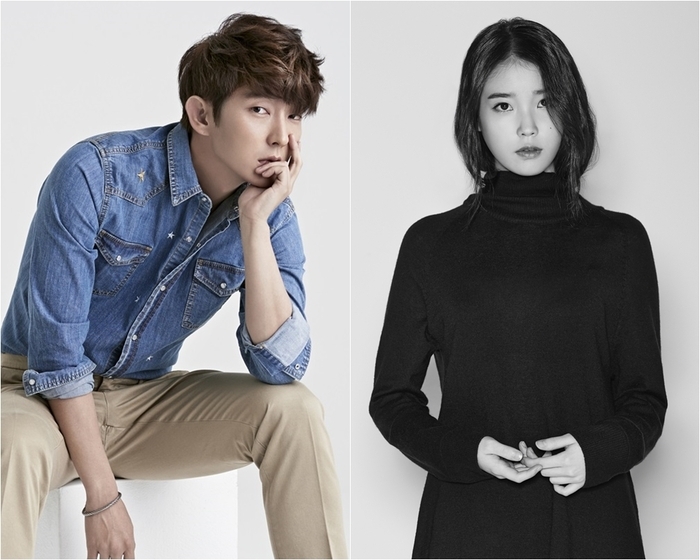 Lee Joon-Gi and IU have now accepted offers to play lead characters in upcoming SBS drama series “Moon Lovers.” The duo will attend the first script reading for the drama series which will take place January 8, 2016. In the upcoming drama series Lee Joon-Gi will play Wang So. His character is the fourth son of Wang Kon aka King Taejo. Wang So is also referred to as dog wolf. He is a cool-headed person, but he changes after he meets Hae-Soo (IU). He later becomes the King of Goryeo. Meanwhile, IU will play Hae-Soo. Her character is a girl who travels through time from the present day to the Goryeo Dynasty era. She is a bright girl and carves out her own destiny. The Korean title for the drama series has also changed from “Dalui Yeonin” (“Moon Lovers”) to “Bobogyungsim: Ryeo”. The “Bobogyungsim” refers to the original Chinese novel “Bu Bu Jing Xin” which the drama series is based on and “Ryeo” refers to the Goryeo period where the drama series is set. Teaser posters and teaser trailer #4 added for upcoming KBS2 drama series “Moorim School” starring Shin Hyun-Joon, Lee Hyun-Woo, Seo Ye-Ji & Hong Bin. “Moorim School” first airs January 11, 2016 in South Korea (takes over the time slot currently occupied by “Oh My Venus“). The 2015 MBC Drama Awards just concluded in Seoul, South Korea and big winners include actor Ji Sung, actress Hwang Jung-Eum and drama series “Kill Me, Heal Me.” For this year, Ji Sung was awarded the “Grand Prize” (selected by netizens) and the “Best Actor in a Mini Series” awards. Meanwhile, his counterpart in the drama series, Hwang Jung-Eum won “Best Actress in a Mini Series” for “Kill Me, Heal Me” and “She Was Pretty.” Lastly, “Kill Me, Heal Me” won the “Best Drama Award” which was also selected by netizens. Full list of winners and nominees can be viewed at AsianWiki.